It's A Wonderful Life Inspired 'Bailey Bros. Building & Loan' T-Shirt for Only $9.99! Ships FREE! You are here: Home / Great Deals / Christmas Deals / It’s A Wonderful Life Inspired ‘Bailey Bros. Building & Loan’ T-Shirt Only $9.99! Ships FREE! 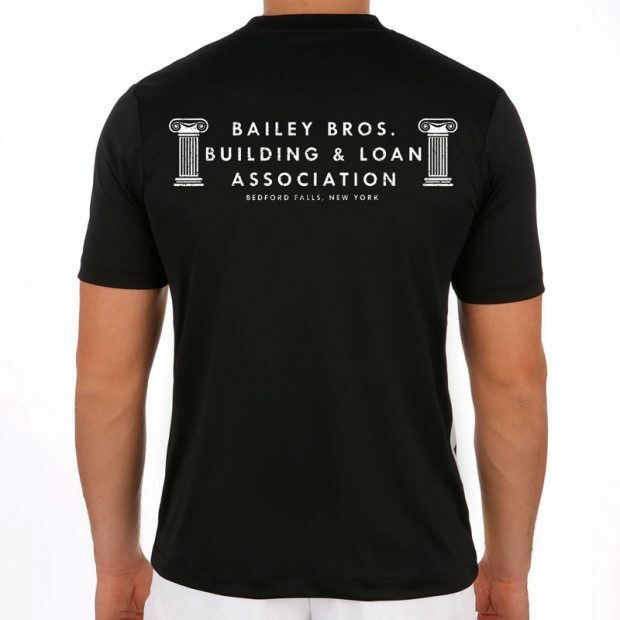 It’s A Wonderful Life Inspired ‘Bailey Bros. Building & Loan’ T-Shirt Only $9.99! Ships FREE! Right out of my favorite Christmas movie of all time! Show your love of George and the Bailey Family by ordering the It’s A Wonderful Life Inspired ‘Bailey Bros. Building & Loan’ T-Shirt for Only $9.99! Ships FREE! You can also get a decal for $3.99!